We are Celebrating 15 Years, Celebrate With Us! 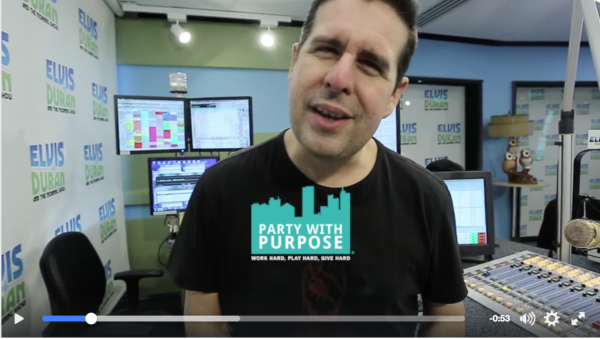 Friends + Neighbors + Charity Partners + Skeery Jones from Z100 will be celebrating. Let’s toast to over $650K donations to local causes! Libations, surprises, good times and light fare all add up to the perfect Thursday evening. Special anniversary price of $75 per person. BIRCH (formerly REIGN – 92 River St, Hoboken). Across from the PATH. PWP has provided over $650,000 to various causes and, with your continued support, we want to give even more to our incredible communities! 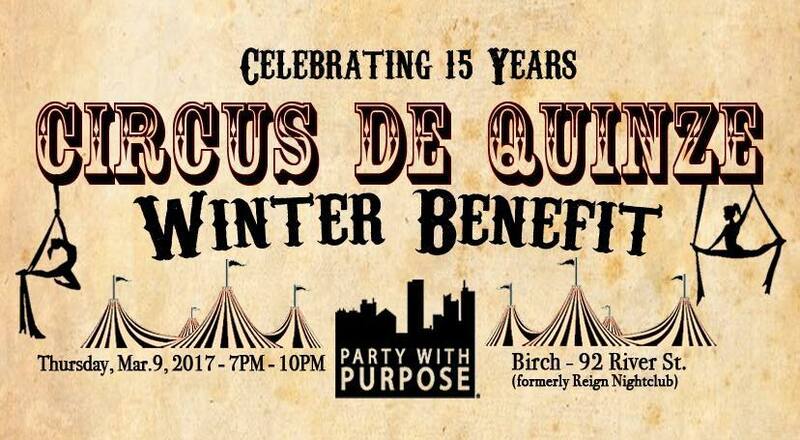 Skeery Jones Invites you to the Winter Benefit!